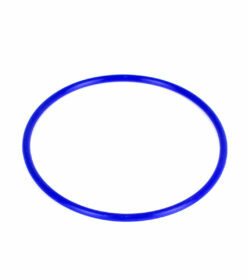 O-rings are a very important part of the water housing system. 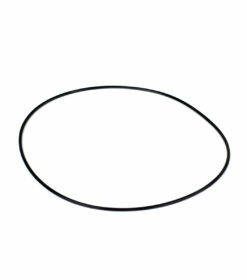 They guarantee your water housing from leaks. 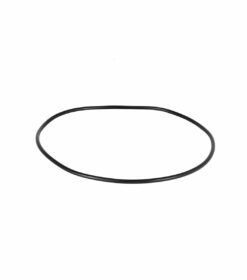 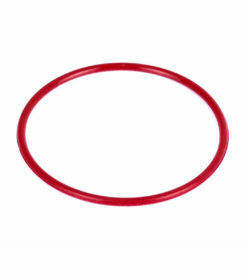 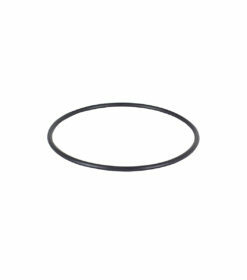 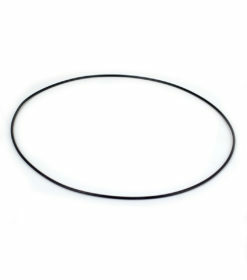 Here you will find the main o-rings you can change yourself with ease if they ever happen to be damaged.